There may be many reasons why you plan on selling your classic car. The most common reasons for sales include lack of space, lack of time, not using the car enough or financial difficulties. Whatever your reason, the sale of a classic car is not an everyday affair. 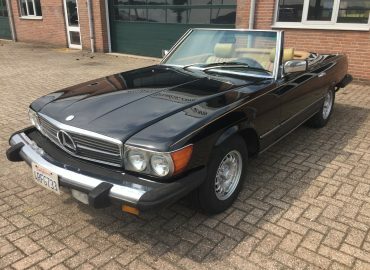 From my experience with selling classics, I have formulated a couple of tips. Hopefully, these will help you to successfully sell your oldtimer car. Wash your car. Too often I encounter cars under a layer of dust, tucked away in a corner of a shed with an interior full of junk. Not particularly attractive for a potential buyer. So start off by giving your car a thorough cleaning. 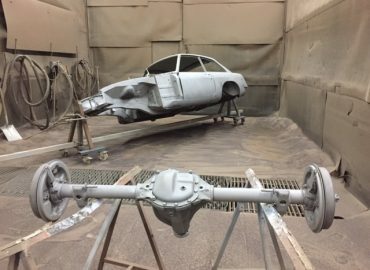 Although most classic car enthousiasts know that there is always something to improve on an old car, it helps to fix small defects in advance. In particular, the general state of maintenance, fine tuning of the engine and proper functioning of brakes, steering and suspension are important. Also consider collecting and organising documentation. A stack of invoices for maintenance, parts, valuation reports and manuals make an oldtimer more attractive for enthusiasts. Photograph your car in a clear way, in daylight and with a neutral background. Keep a certain chronological order. Start with the 4 corners of the car, front and rear, then the interior, mileage, engine compartment, boot area and any maintenance history and extra parts. Also add clear close ups of defects. A dent, scratch, rust bubbles or crack in the glass will not be noticed from a distance, especially on photos. You are helping potential buyers by offering your car as transparent as possible. This serves two purposes. It informs the buyer and helps you answer apparently simple questions. So be honest about what you offer. Has the engine ever been replaced? Does the car whine in third gear? Does the interior come from another car? Is there any rust or past repair work? Mention this clearly in your advertisements. It prevents disappointments and wasting each other's time. Pricing your car correctly and market-compatibly is not easy. Owners often have an unrealistic view of their car's value, especially when a lot has been invested. However annoying this may sound, the value of a car is mostly unrelated to the amount of money that has been put in. Supply and demand determine value. To be more precise because, the value of you car is based on its attractiveness to potential buyers, compared to other cars on the market. Some vintage cars are simply not very popular. It can sometimes take years before a certain make or type is 'in fashion' again. Certain models are fortunate to take part in a popularity trend, which benefits the price. For example, a Peugeot 205 GTi that was purchased 10 years for a meagre € 1000 can fetch more than an MGB that was bought at the same time for € 10,000. 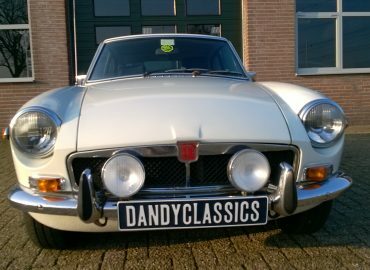 Even when that MG comes with a large stack of recent specialist invoices of € 8,000. This observation can hurt, but it helps if you adjust your expectations to the market situation. Make a good estimate of the value in advance and check where comparable cars are being offered for. If all goes well, you have already given most of the information in your ad tekst. Also, a substantial number of clear photos have been posted. Despite your careful preparation, you will notice that questions may arise that can cause irritation. Often, for example, the (lowest, last, trade, ...) price is requested. Many people also ask questions for which the answer can already be derived from your text or photos. Especially with e-mail traffic, there is often miscommunication. Keep in mind that most people, despite their lack of communication skills, have sincere intentions. So stay patient and polite and try to answer every question seriously. Should we specifically address payment via Western Union or an intermediary proposed by the buyer? Often these are foreign buyers, people who are too busy to inspect the car in person and are the least critical about the car you offer. If something sounds too good to be true, it usually is. As long as the car stays where it is until payment is received, there seems to be little to worry about. Everything that deviates from this is, to put it mildly, dubious. Of course there are also people whose hobby it is to browse through car ads, contacting many sellers to try and make 'a deal'. These people are not interested in buying a nice classic, but get a kick out of the buying process itself (which will never be followed up, even if an agreement is reached below rock-bottom price). It is my prejudiced suspicion that many people with mental illnesses, detainees and minors respond to car ads. I do not like putting a label on people, but this is typically a case of personal frustration. Classic cars are a dream for many, but only accessible to the few. My advice: do not get carried away by irritations. Keep communicating politely and be clear about what is and is not possible. In the car trade it is not unusual when (a part of) the purchase price is paid in cash. Buyers and sellers are naturally suspicious and can consider this a safe payment option. However, this does increase the risk for the seller, as there may be counterfeit banknotes in that big stack of cash. On the other hand, a buyer may be suspicious of transferring a considerable sum of money by bank. Do you doubt the authenticity of the money? Suggest to go to a deposit machine with the buyer, or use a device with which authenticity features can be distinguished. A check is unusual in the Netherlands, but is still widely used in Belgium and France. This also involves a risk, when the check is not covered. Has your car still not sold after two weeks? Don't panic. 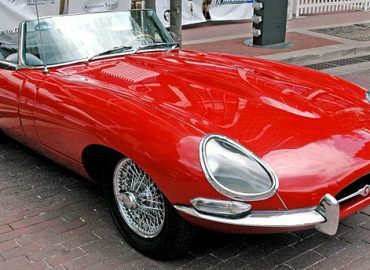 The sale of a classic car usually takes longer than in the case of a modern car, for which there is a much bigger pool of buyers. From personal experience, a number of months usually pass before a serious buyer shows up. A sale period of more than a year is not uncommon either. In the latter case, there is a fair chance that your asking price is unrealistic, or that your car is of an undesirable type, colour or specification. If you do not have that time, concessions will have to be made to the price. Traders can often buy on a short term, but offer considerably less than private buyers. When selling via online or offline auctions, there is a risk that there are too few serious bidders to raise the price to a realistic market value. And when setting a too high reserve price, the car can remain unsold, while fixed fees have been charged. 10. Sell by yourself or through a specialist? 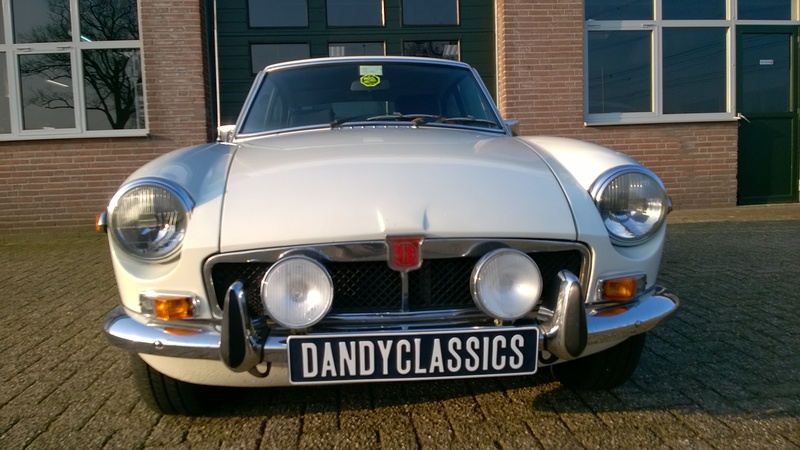 Selling your classic by yourself brings a few disadvantages and risks. Don't like the prospect of answering many phone calls and e-mails, having strangers at the door and disappointments due to deals not falling through? 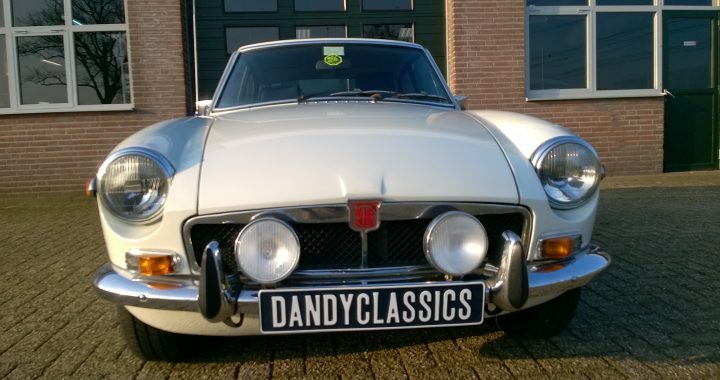 Maybe it's a better idea to sell the car on consignment by a classic car specialist. In the Netherlands and Belgium there are several specialist dealers who sell cars on behalf of their customers. 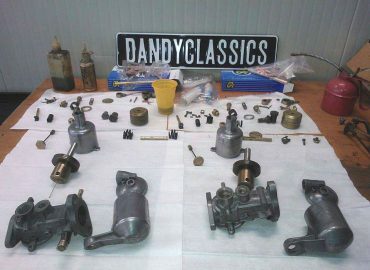 Also at Dandy Classics we like to help our customers with consignment sales. Curious about how this works? Read more on our purchase and consignment page. Maybe you want to wait a little longer and put the car in storage for a while? Continue reading our article with storage tips for your classic car.